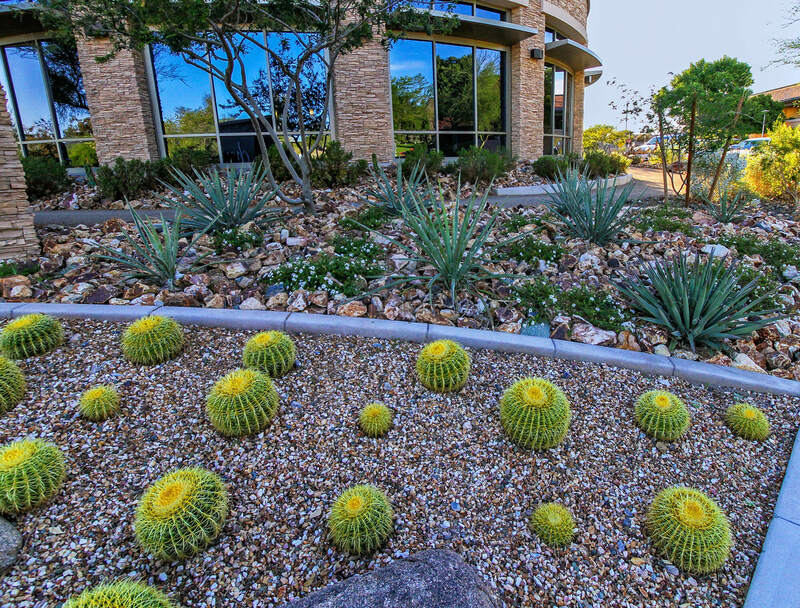 This project included Landscape Design for a new bank branch building and new enlarged parking lot at the corporate campus on 24th Street & Lincoln Drive in Phoenix, Arizona. 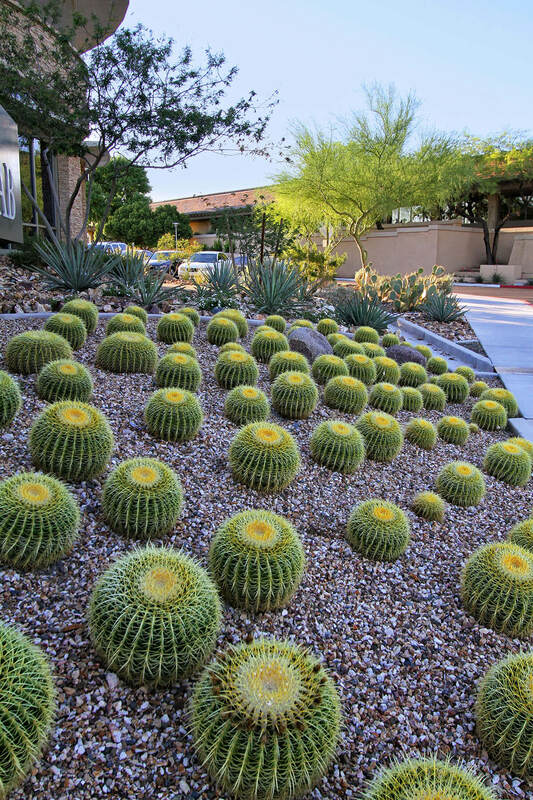 Indigenous desert plantings were used for this project. 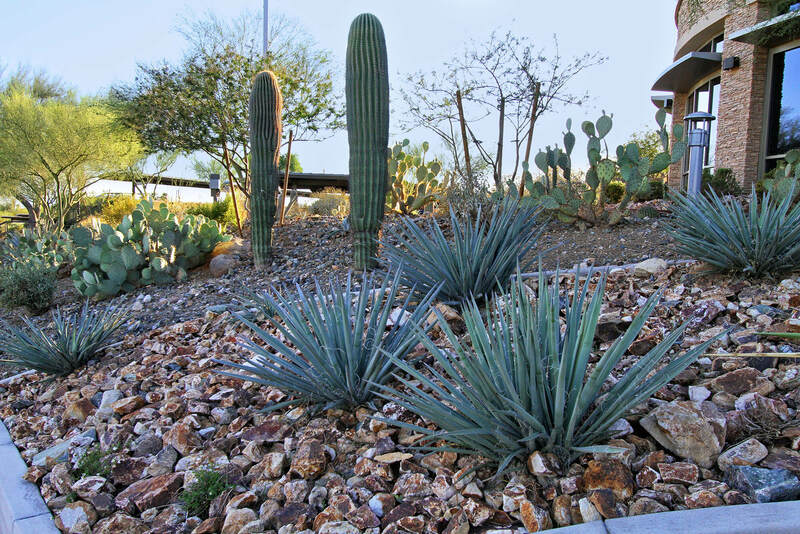 The new parking lot included a perimeter walking trail with exercise stations positioned along the trail. 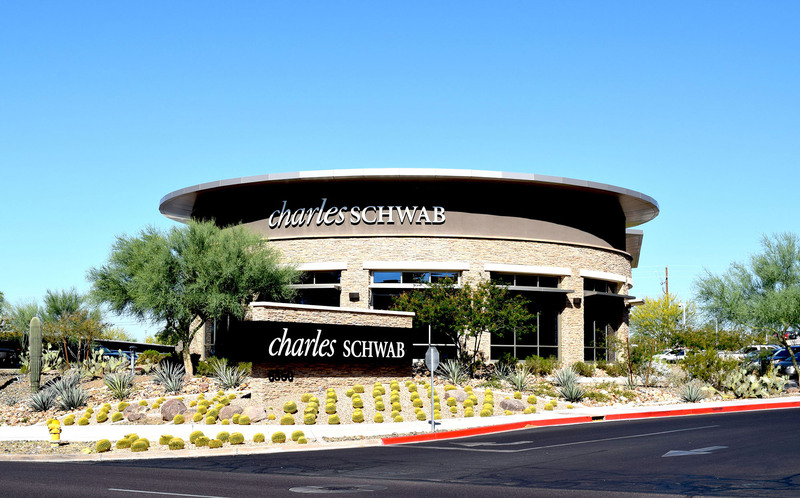 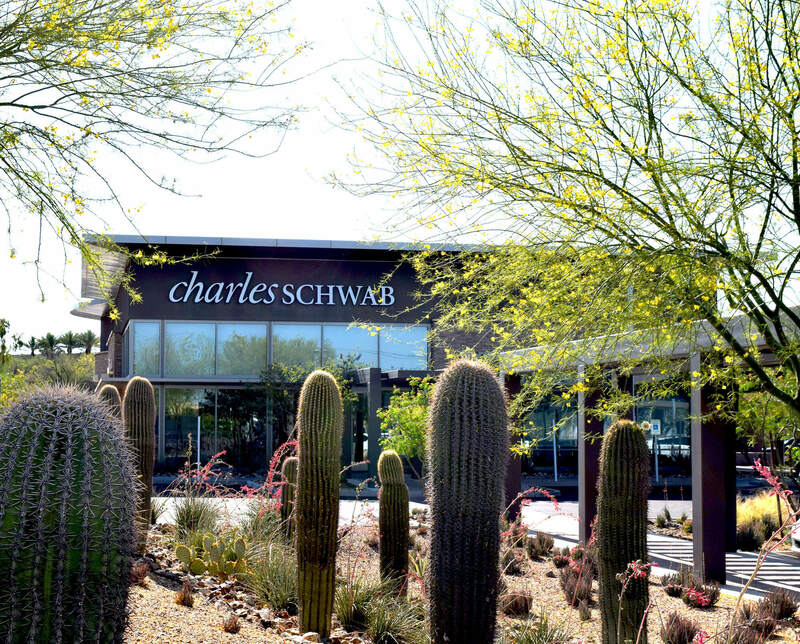 Pinnacle Design has also worked on several independent projects at Schwab's South Mountain campus as well.